Join your Desert Adventures friends for an exciting night of board, card and dice games! 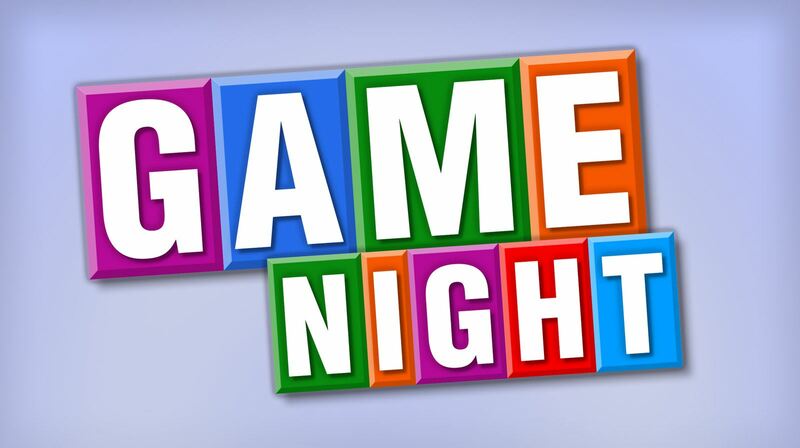 Plan to bring a snack share, and BYO Beverage and enjoy the evening of games, laughter and fun. Address will be provided via email when payment is made.